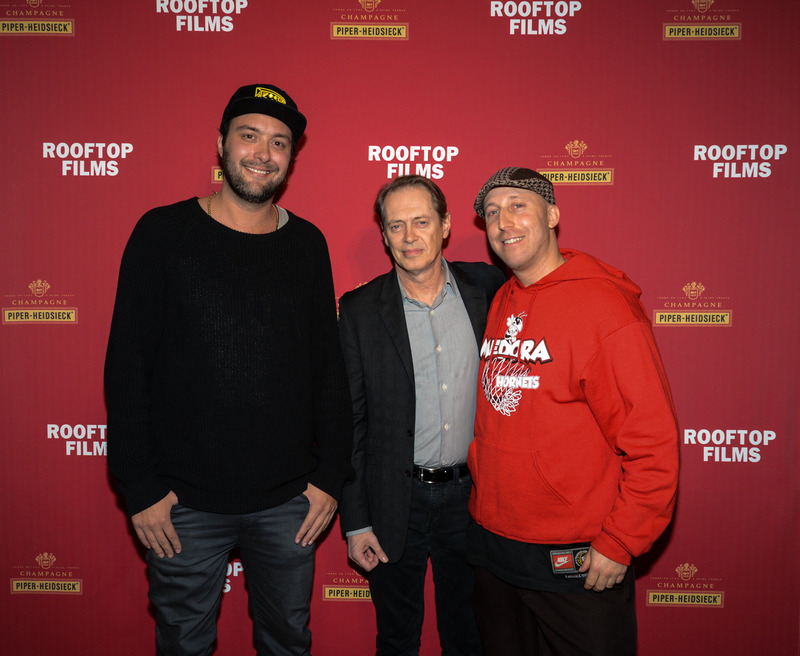 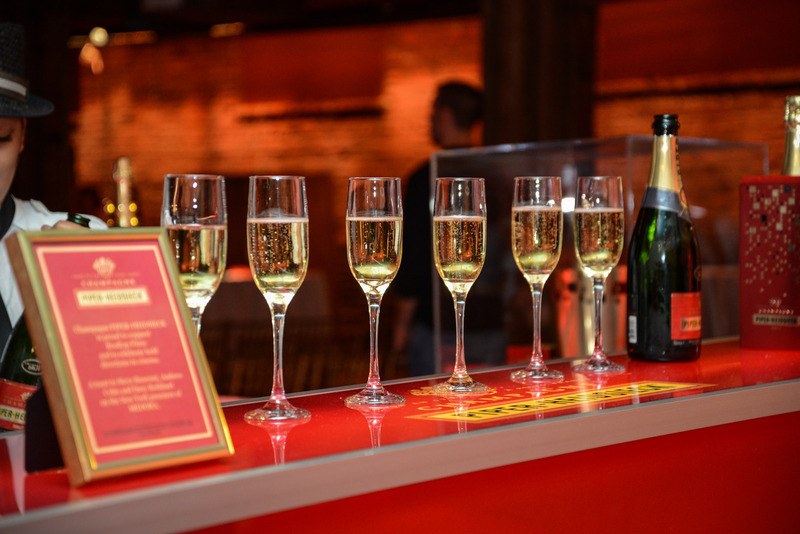 New York – On Wednesday night, Rooftop Films and Piper-Heidsieck presented a sneak peek preview of Andrew Cohn’s and Davy Rothbart’s new documentary MEDORA at the Angel Orensanz Foundation. 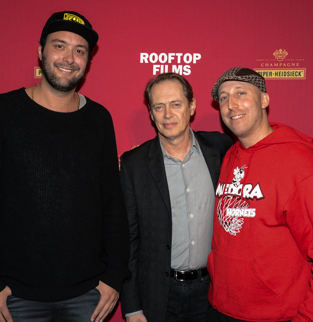 On hand to raise a glass in celebration were the film’s Executive Producer, Steve Buscemi and his wife, filmmaker Jo Andres, Piper Kerman (Orange is the New Black), Trieste Kelly Dunn (Banshee), Lola Kirke (Gone Girl) and Lorraine Kirke (fashion designer), Julie Snyder (artist and writer), Celine Dahnier (film director) and Michael Buscemi (Nurse Jackie). 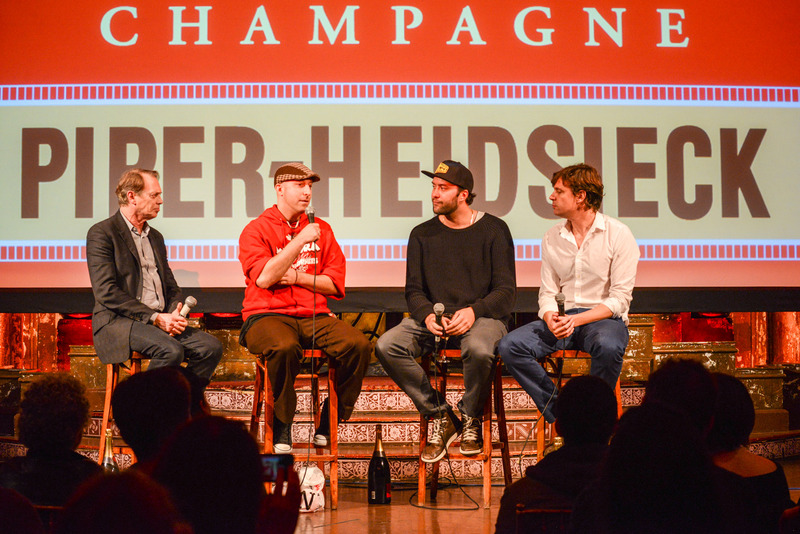 The film opens this Friday, November 8th in NY, LA and will be available on November 12th on VOD and iTunes. 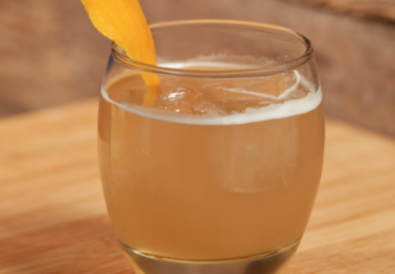 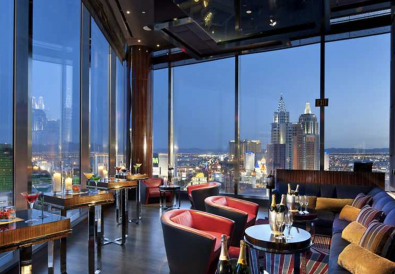 Get Tipsy For A Cause at MANDARIN ORIENTAL LAS VEGAS with the Southern Punch!